If you are passionate about media, then here is a chance for you to work with leading Television Network. 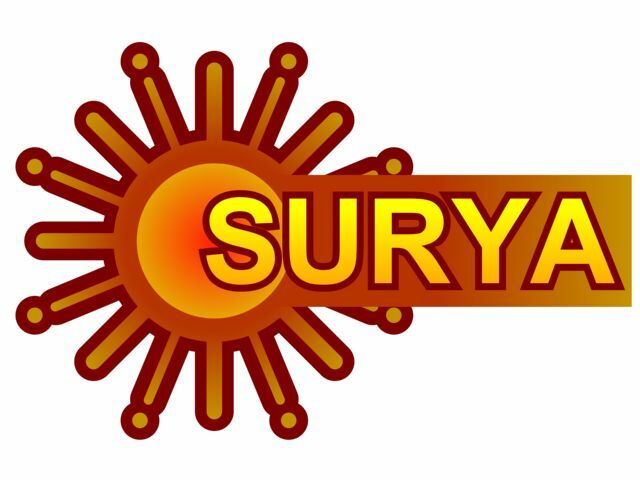 Surya TV is hiring freshers pursuing Masters in visual communication/ Mass Communication / Electronic Media Passing out in 2016. Interested people can check this job opportunity in television media.
. Cleared all the semester exams in the first attempt with 65% Aggregate.
. Passionate towards television production.
. Creative with good script writing.
. Flair for concept creations.
. Should have updates on media trends. Hello sir/madam, I am Jyothy George from Bangalore. Completed mass communication in journalism. i have four years experiences in this field . I am Amritha ,I have 18 years old ..can you give any opportunity to act in your serial….